To succeed in a field that is primarily a male domain is never easy, but Anne Cox Chambers wasn’t the one who was going to give up on herself and her family. She is an inspiration to millions of American women who are working in business and with her efforts and courage, she has managed to create a legacy that will live on through the ages. The daughter of James M Cox, ace honcho of Cox Enterprises is a woman who came full circle in life, with her family and her achievements. Anne attended Finch College and gained her Bachelor of Arts degree. However, her journey began with the death of her brother, after which she was entrusted with taking care of her family business.In the year 1957, her father had passed away and left the responsibility of running the Cox Empire to her brother. Following his death in 1971, the responsibility fell on her shoulders and she has performed admirably, taking the company towards newer heights that they continue to scale even today. 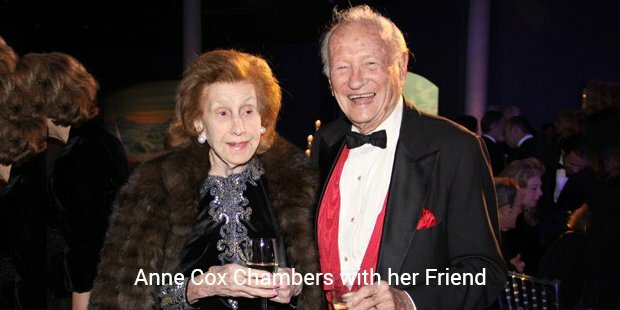 The media sector is never easy to be successful in, but Anne Cox Chambers has ensured that with commitment and determination, one can take a company and turn its fortunes around despite the setbacks that may have fallen upon them.She became the chairwoman of Atlanta Newspapers and played a very active and important role in the running of her company, Cox Enterprises, where her husband was the administrative head. She was appointed as the Ambassador to Belgium under Jimmy Carter and held the post from 1977 to 1981. 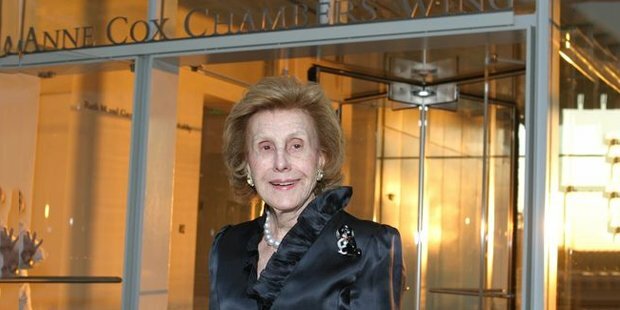 Chambers was a visionary and an inspiration to women all over the world owing to her efforts in ensuring that her family business did not go down during times of turmoil. During the 1980s when the competition was getting hard, she was able to strike newer deals with media houses to ensure that they remained in the top of the game.With her efforts, today, Cox Enterprises is worth more than $17 Billion. They are one of the most respected companies in the history of the United States and all boils down to the efforts of Anne Cox Chambers and her family members who took the efforts to make sure that they were able to manage during trying times. 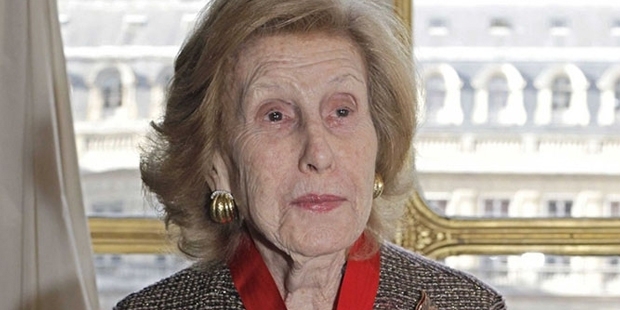 She is also a recipient of the prestigious Legion of Honour award of France and is a very prominent philanthropist, choosing to spend her money for the betterment of the society.A connoisseur of art, she has donated a lot of time and effort for the betterment of many art projects and also has a wing named after her in the High Museum of Art due to her efforts. Anne Cox Chambers is a story that will live on through the ages due to the continuous efforts that she has put in to make sure that her family’s business never went astray after her father’s death.